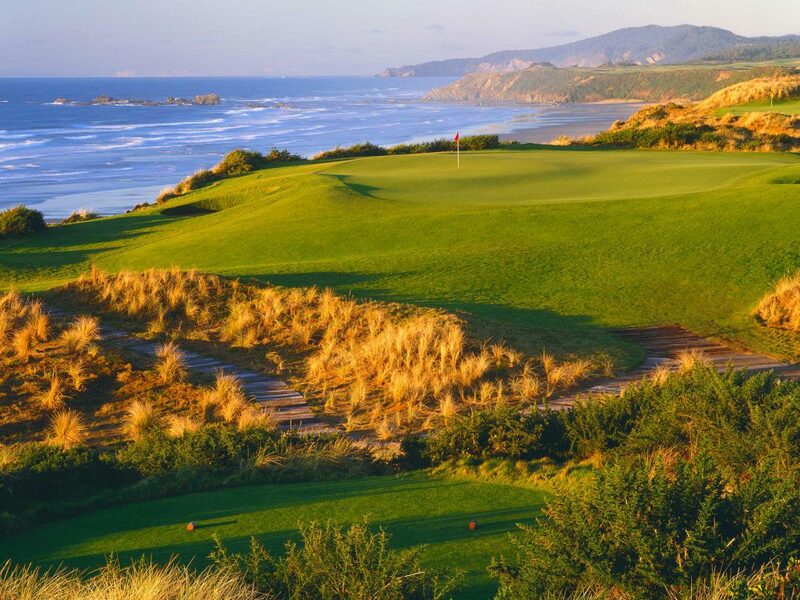 I was 27 years old when I first set foot on the property, and I knew in an instant I was looking at the opportunity of a lifetime. 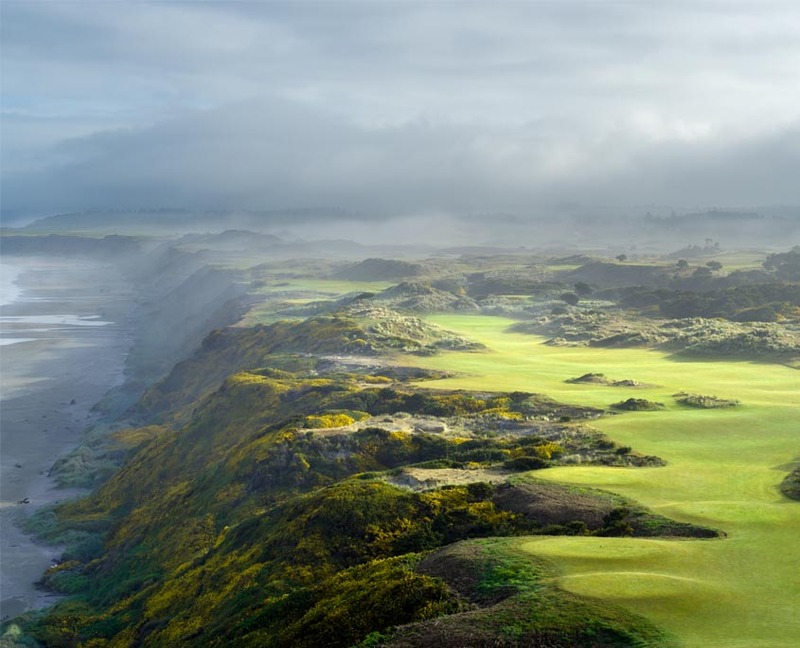 My task was to create the first genuine Scottish-style links course in America, and I believe there are few places outside the sand dunes along the Oregon coast where this would be possible. 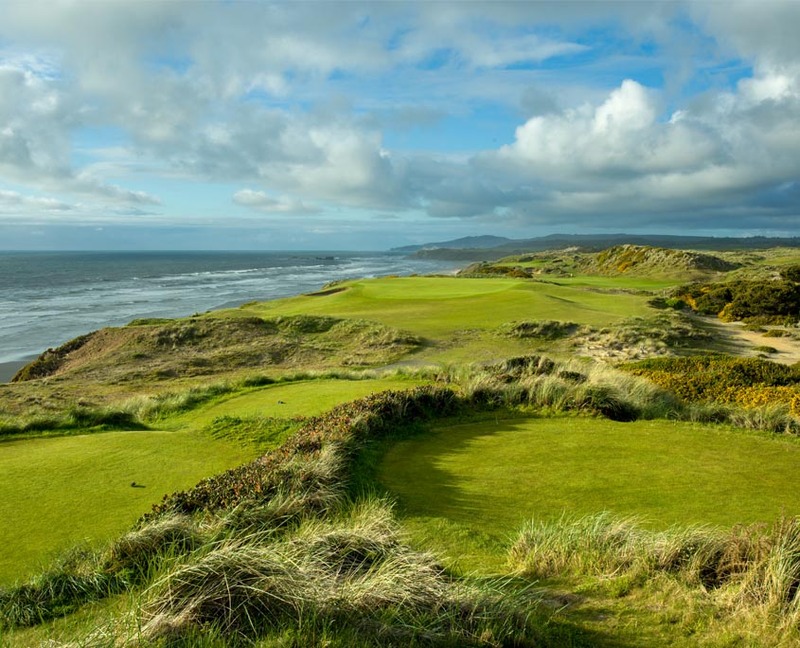 As much as the course is my design, Bandon Dunes is the vision of one man, Mike Keiser. 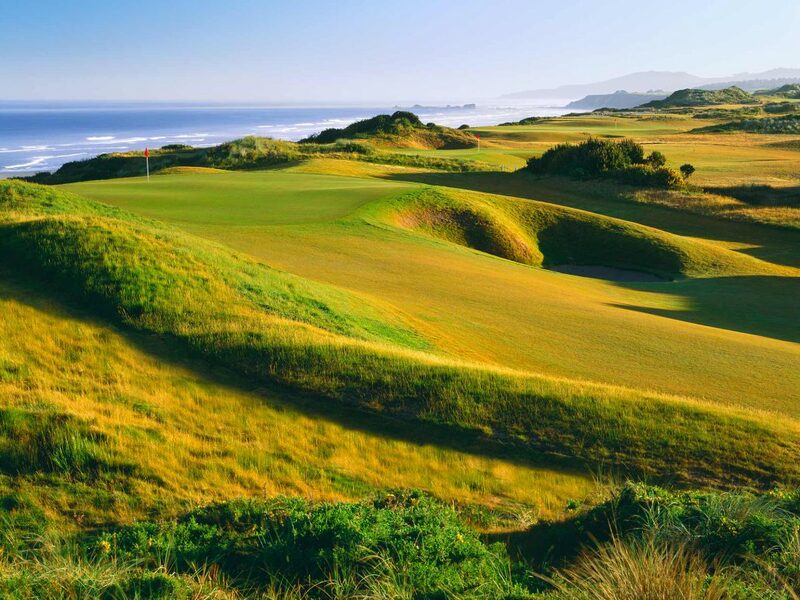 The resort has grown as its reputation has swelled, and I am thrilled that more people are getting to experience golf in America the way it’s supposed to be played. 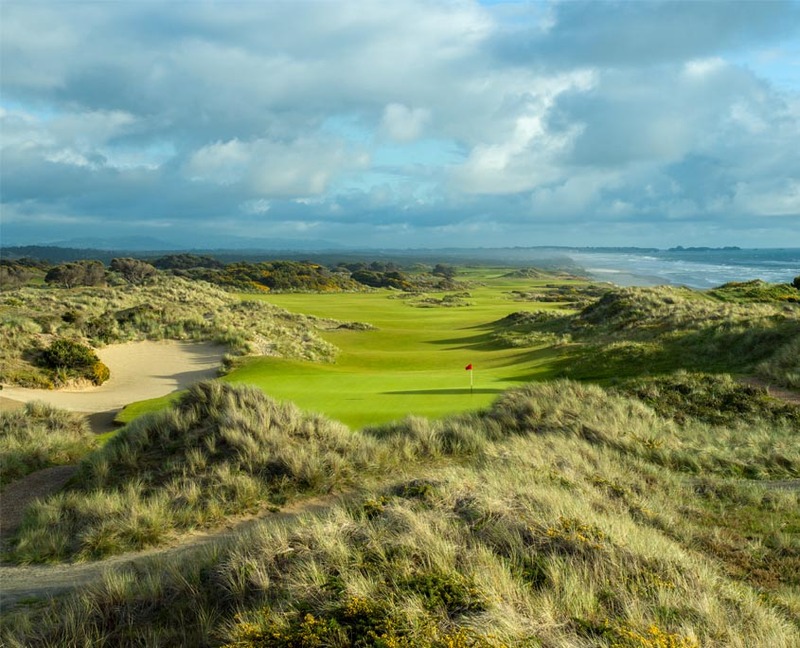 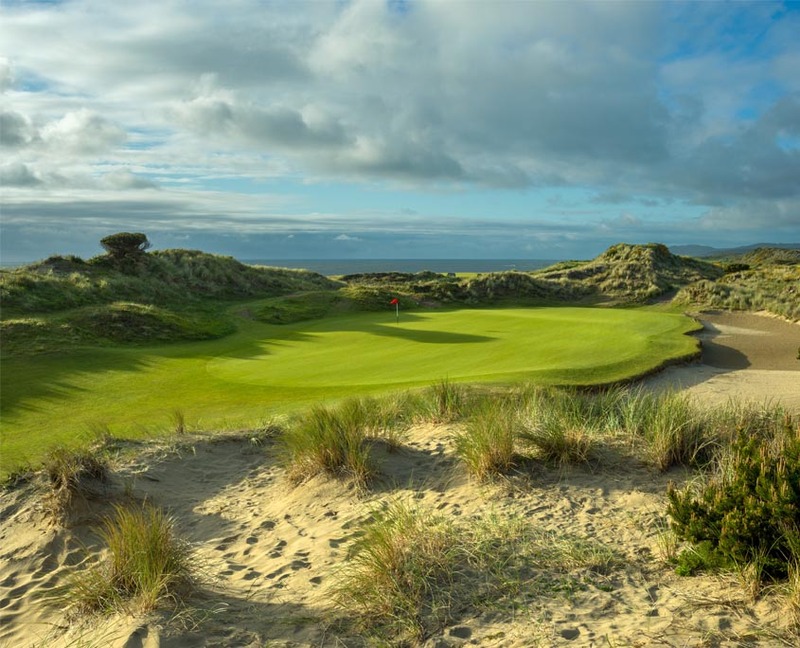 I am thrilled that in 2020 Bandon Dunes will host the US Amateur and we are currently making a few updates to the course in preparation. 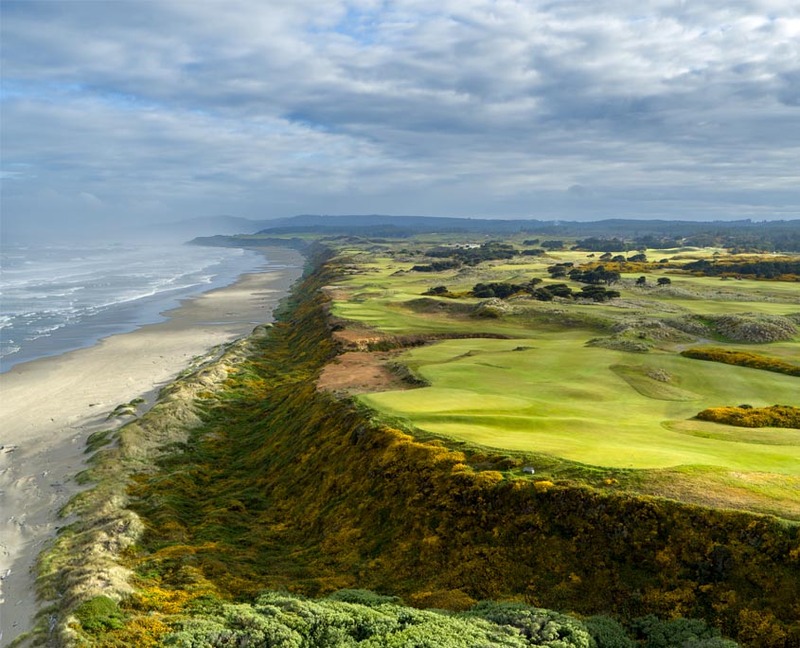 Picture a cross between Pebble Beach and Carnoustie – with a pinch of Pine Valley for good measure – and you have Bandon Dunes. 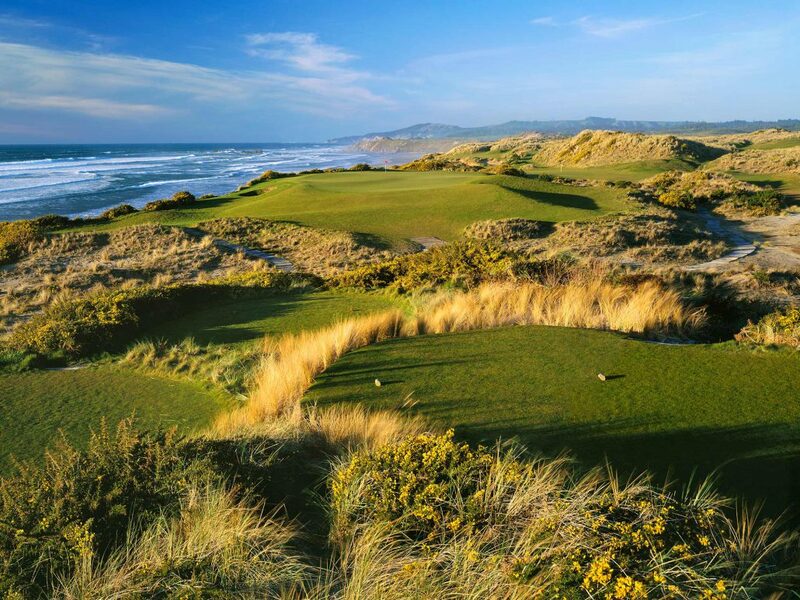 …it is here, on this remote stretch of the wildly stunning Oregon coast where the finest golf courses in the whole world quietly await you. 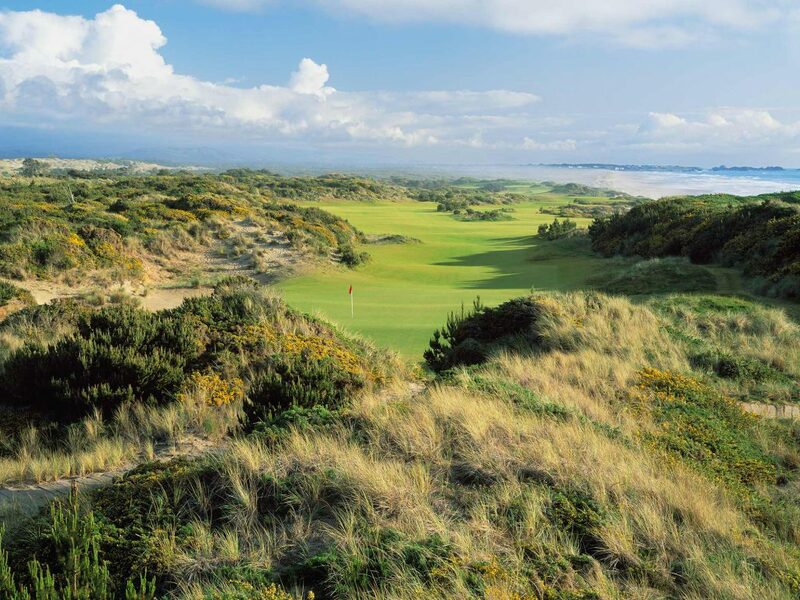 As an idyllic place to stay and play golf it has only two peers – the Monterey Peninsula and the town of St. Andrews. 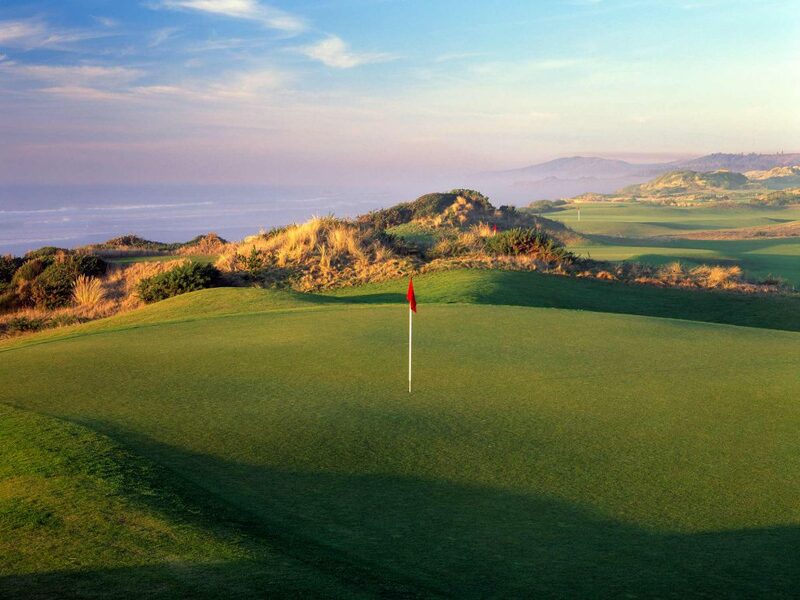 This first course at the resort opened to raves in 1999. 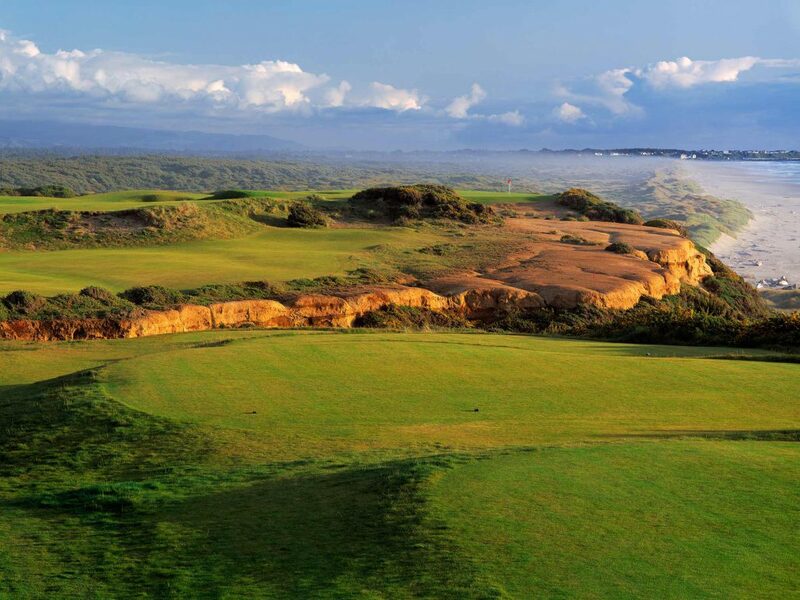 It’s still one of the best tracks you’ll ever play.